William Glenn Dennis was the son of Ben F. and Rilla Dennis. His wife, Kathleen preceded him death as well as his daughter, Pamela Abbott. 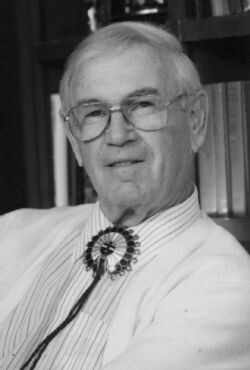 Mr. Dennis served as a funeral director in both Roswell and Las Cruces. He was a bronze metal sculptor in both Lincoln and Roswell. He was one of the founding members of Roswell's UFO Musuem.